1. 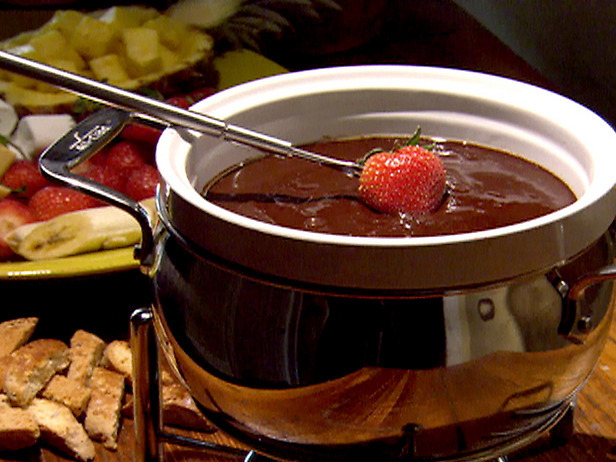 Using a fondue pot, melt the butter using low to medium heat. Add in the thyme and garlic for roughly 1 minute. 2. 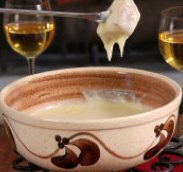 Once you have the aroma, mix in the wine asiago cheese, mozzarella cheese, and cornstarch. Bring to a boil and stir until you have your thick consistency.